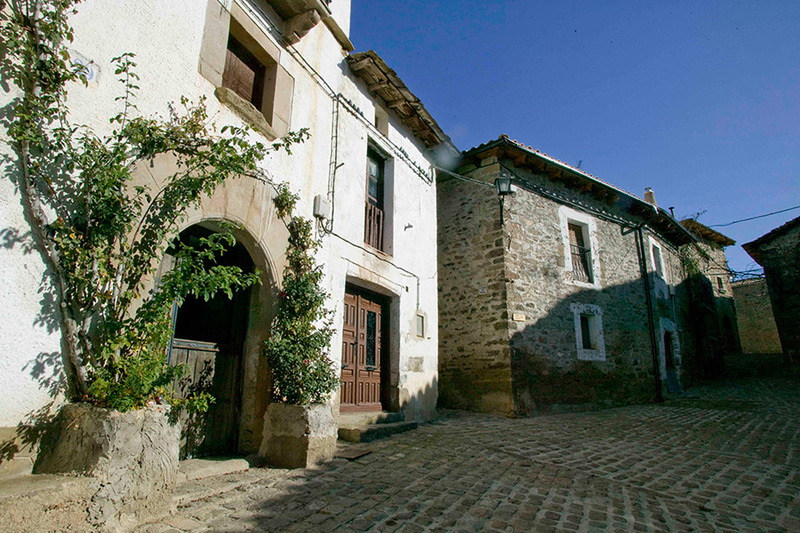 The Comarca de Cinco Villas is famous for its history too. Originally, in 1105, King Alfonso I the Battler, named this region covering the five most important Villas of that time: Tauste, Sádaba, Uncastillo, Ejea de los Caballeros y Sos del Rey Católico. However, over the years, further municipalities were included within that administrative area, a territory covering up to 31 town or villages today. Some of them are famous for their past. For example, Sos, where King Fernando II de Aragón, better known as “El Católico” was born. This town was the capital of the Cinco Villas for many years. 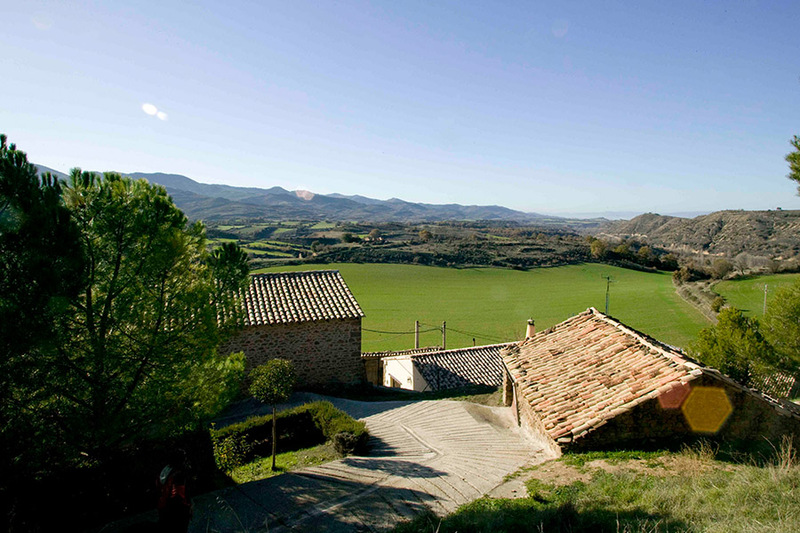 Nowadays, Ejea de los Caballeros, the town with the highest population of the region has taken over this role. More precisely, this town has one of the most ancient site of the region with archaeological traces dating back to the Bronze Age. 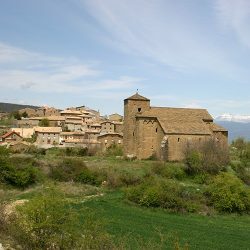 Luesia, Castiliscar and Luna also have unique sites with traces of a necropolis from the Iron Age where the famous Estela de Tiñica was found. Later, Iberians lived in that area and founded Valdetaus (Tauste). And then the Romans also settled in this town of Cinco Villas during centuries leaving behind some amazing sites such as the Atilios, Sádaba synagogue or the great Bañales of Uncastillo where an impressive and relentless work is being carried out to recover the huge site (27 hectares) of archaeological monuments. The Middle Age also left an important legacy such as the castle of Sádaba, Yecra and its towers, Obano in Luna, which can be discovered through a unique trail experience package. 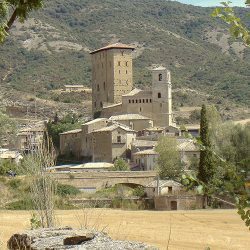 There are also some remarkable religious buildings such as the Romanic churches of El Frago, Navardún, Undúes, Pintano, Biel, Bagüés, Uncastillo and Biota, the Gothic buildings such as Sábada towers or the also splendid Mudéjar style of Tauste’s tower. Next to them, the palaces and the manor houses in Sos del Rey Católico, Bagüés, Urriés, Los Pintanos and Ejea are good examples of the royal constructions from the middle age legacy, which share space with contemporary constructions such as the remains of the missing railway that connected Zaragoza to Tauste and Sábada which are still visible today. As well as being historical landmarks, those touristic cities offer more than 1400 varied accommodations in a wide range of hotels, and over 400 country houses and camping spots, for those who are looking for a wilder experience. Let’s not forget the local gastronomy with fresh local products such as jams, pates or organic wines and homemade cakes to taste the Cinco Villas and enjoy it with all 5 senses. Discover the region of the Cinco Villas and everything it can offer. 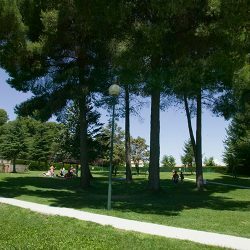 Discover the 31 towns of the Comarca de las Cinco Villas. You can learn about the colonisation’s villages, built around the water’s safeguard.